The Museum is located at the intersection of Rt. 100 and Rt. 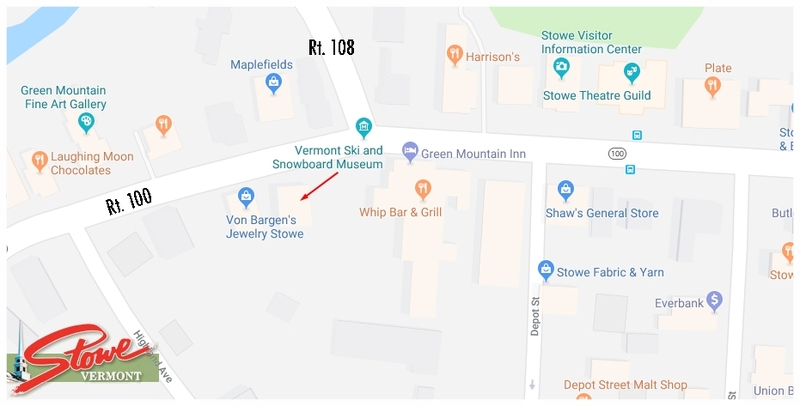 108 in Stowe, VT. 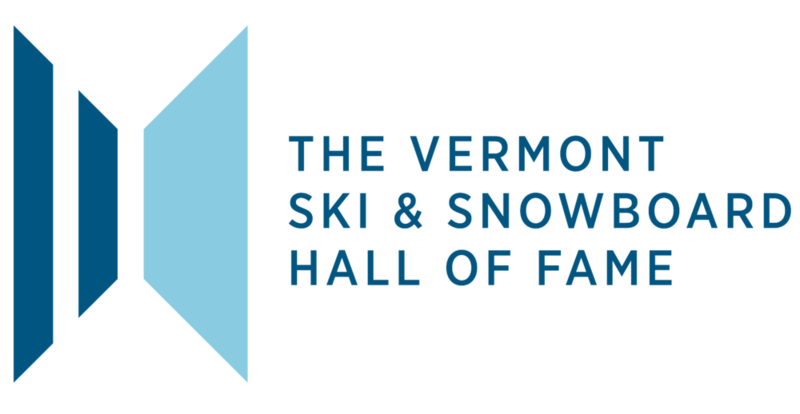 There is limited parking adjacent to the museum and additional parking behind the Green Mountain Inn next door, along main street, depot street and park street, and behind the community church. The place for your next special event. Find out more here.